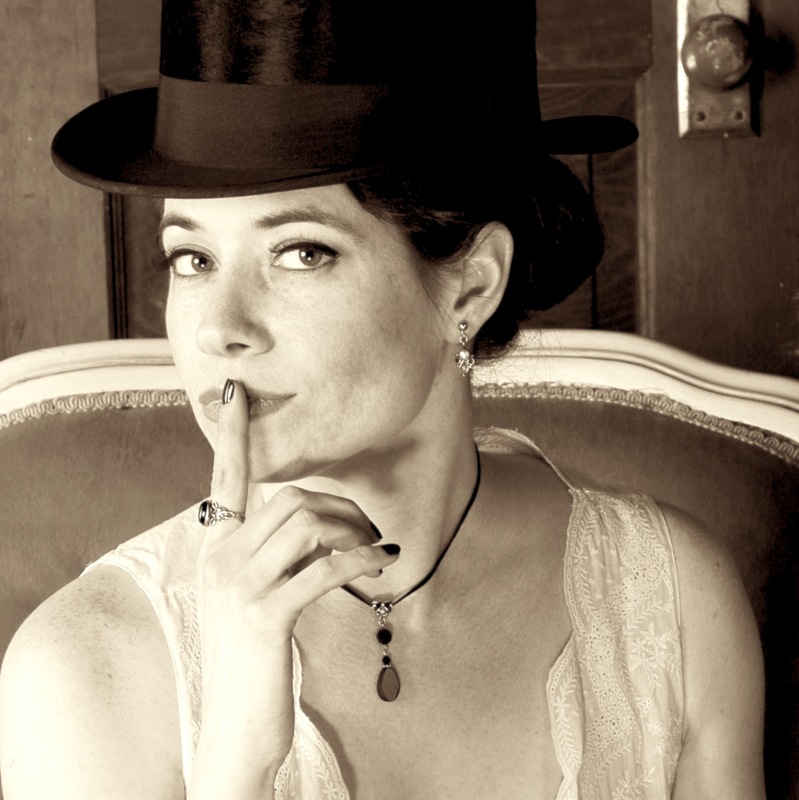 The Literary Assassin: Review of CURSE at Tangent Online! Review of CURSE at Tangent Online! 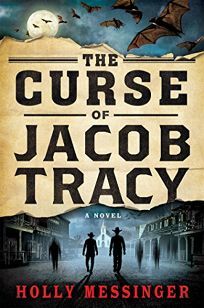 "What a great stage-setting, atmospheric opening paragraph to The Curse of Jacob Tracy, the debut novel by Holly Messinger. The plush, masculine, Victorian-era appointments describing the library hint at the exotic, of perhaps a once aristocratic European opulence reserved only for the fabulously wealthy. With a sense of foreboding, our interest is piqued. Why does Trace not look into any dark corners, why do big old houses hold nasty surprises for him, who is this enigmatic Miss Fairweather, and why is he in her house in the first place? We're hooked. ... If you are a connoisseur of supernatural horror, I have a feeling you're going to love this one. I look forward to the further adventures of Jacob Tracy; he's an everyman hero for whom we are happy to cheer." My author ranking at Amazon had been looking a little depressing lately, so all of this was a great boost get six months after the publication date. You're having a banner week--and you deserve it. This is a great "take" on the book's opening. 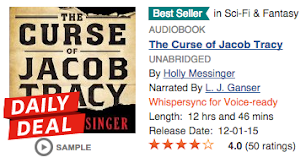 I wish you many more, because "The Curse of Jacob Tracy" deserves attention. I have just finished "Curse". I absolutely adored it! Loved the characters and the ideas. Since I'm new to this party I would love to know what's next!